I-AM are delighted to announce a new Branch Transformation project with APS Bank in Malta. The ambition of the project is to modernise the branches and develop an in-branch experience that better meets and reflects the needs of customers. Kicking off the project with a series of workshops this week, the team looks forward to working closely with APS to deliver on an ambitious and exciting project brief. Managing Director Jon Blakeney for I-AM Group said: “We are delighted to be here in Malta and working with APS. 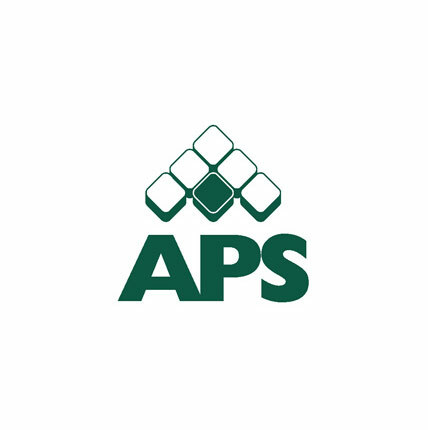 I really hope that we can bring our international experience to bear and create a new way of banking that encompasses everything that is great about APS. This project is not going to be about fancy gimmicks, we want to create a lasting legacy that will engage with customers by adapting to the way they want to live their lives”.